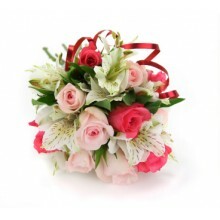 Rio Branco Flower Bouquet was designed to exude sophistication and send your meaningful sentiments to your special recipient. This elegant bouquet is composed of white Asiatic lilies, cream or white roses and lush greens. 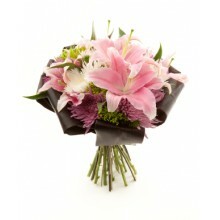 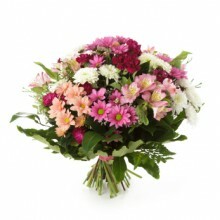 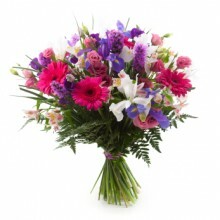 You can also send this bouquet as a thank you, birthday, anniversary or engagement gift. 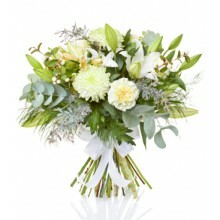 Elegant bouquet filled with positive energy. 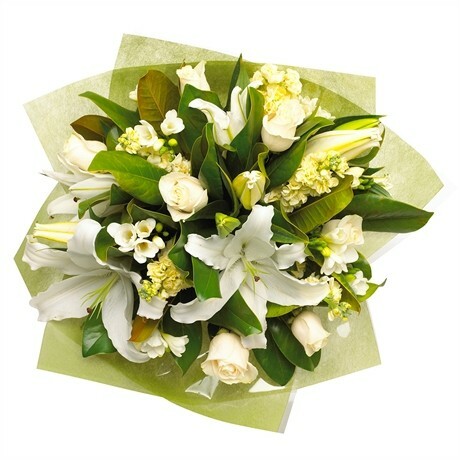 This combination of sophisticated white blossoms and lush greens will bring tranquility and peace to your special recipient.